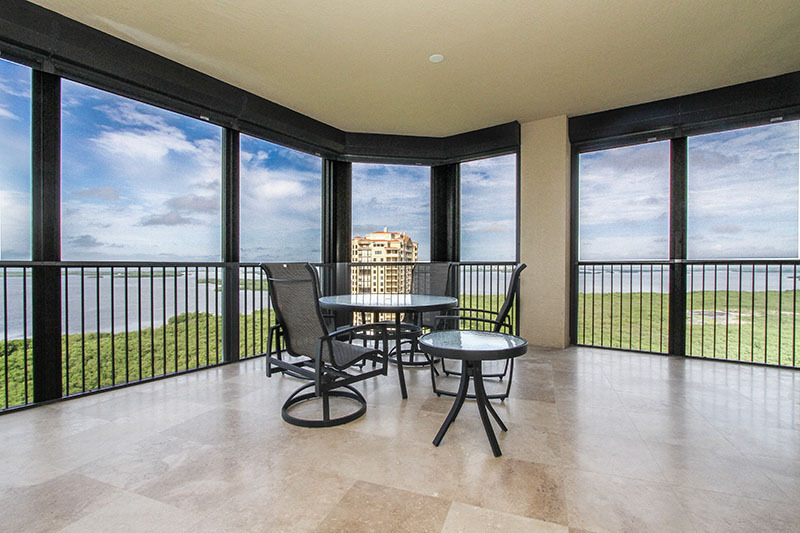 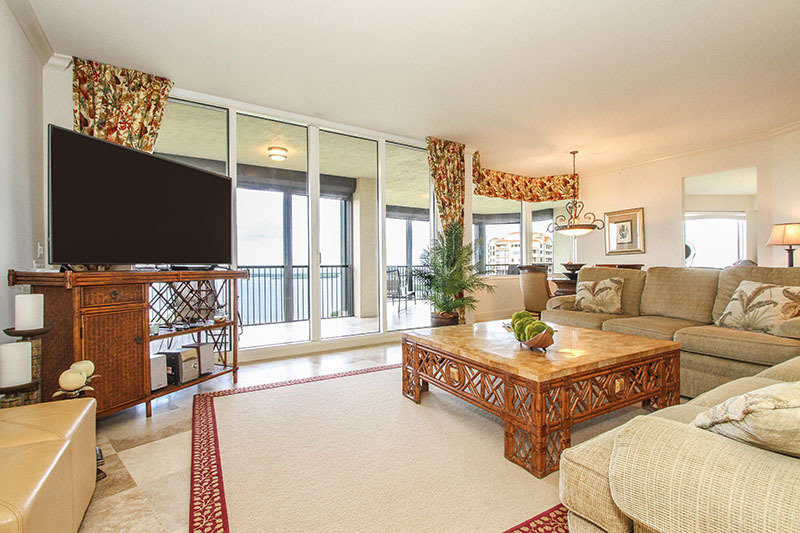 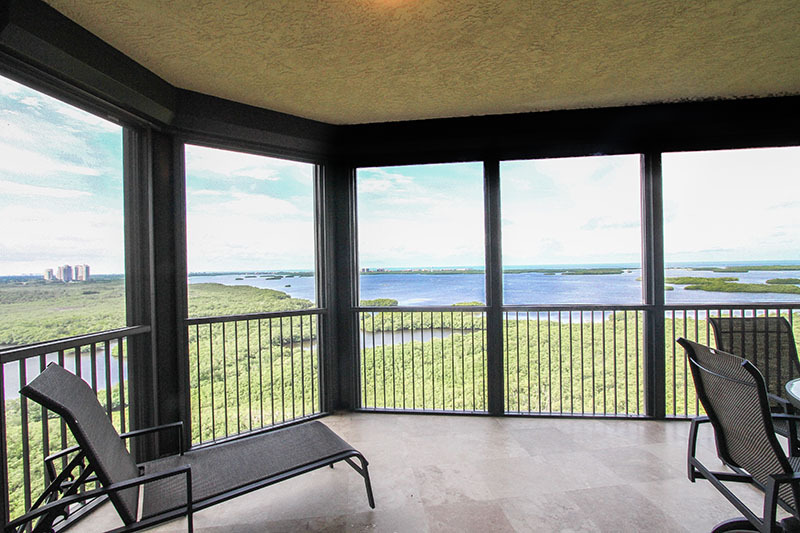 Magnificent 18th floor luxury high-rise condominium in The Colony at Pelican Landing. 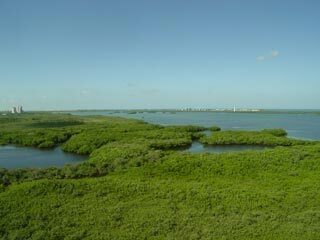 Panoramic view of Estero Bay and the Gulf of Mexico beyond. 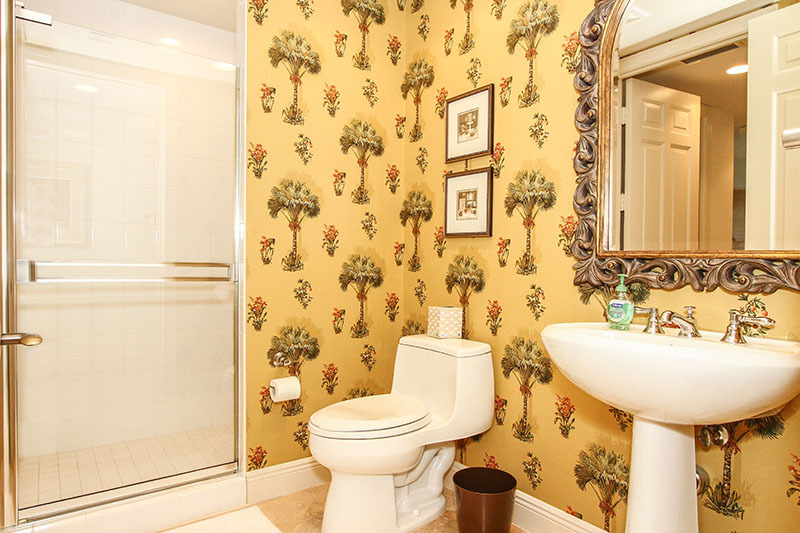 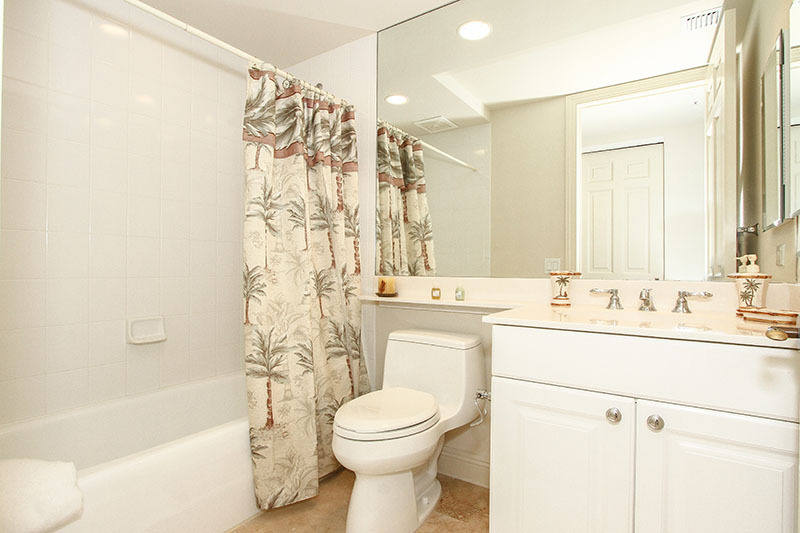 Professionally decorated with a simple elegance that is both formal yet inviting. 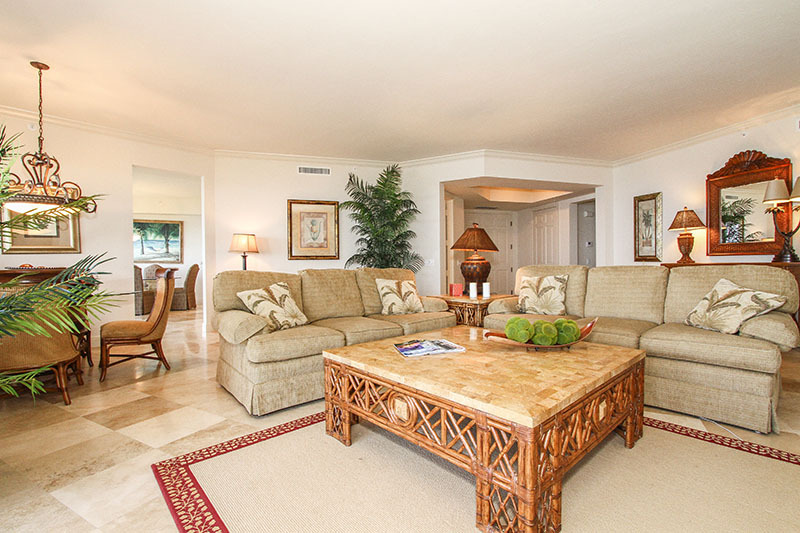 The formal living room area features a three-seat sofa and coordinating loveseat. 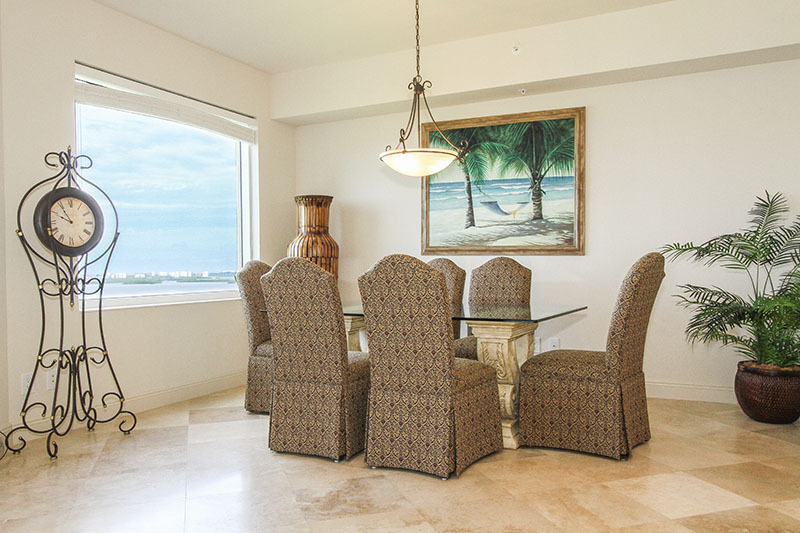 The formal dining area features a round glass top table offering seating for four. 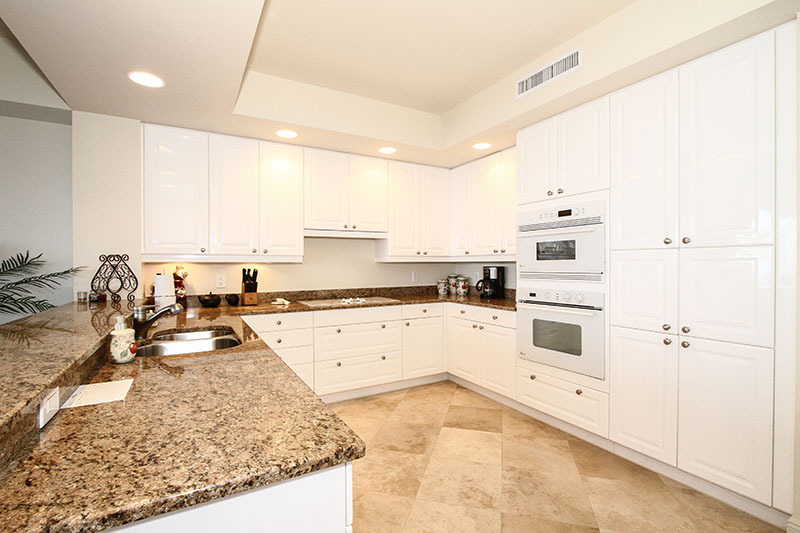 The kitchen has been furnished as the more formal dining area with ample seating for six and an extended bar area offering three bar stools for more casual dining. 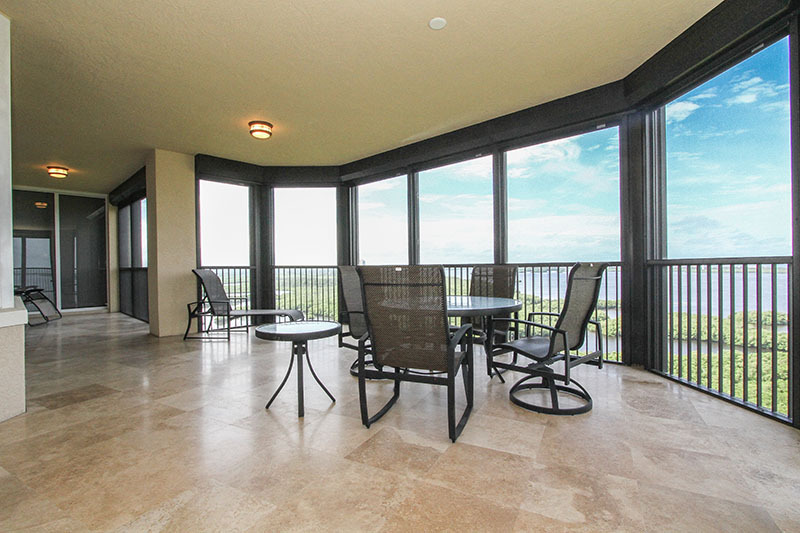 Incredible view of Gulf of Mexico from living room, kitchen and master bedroom. 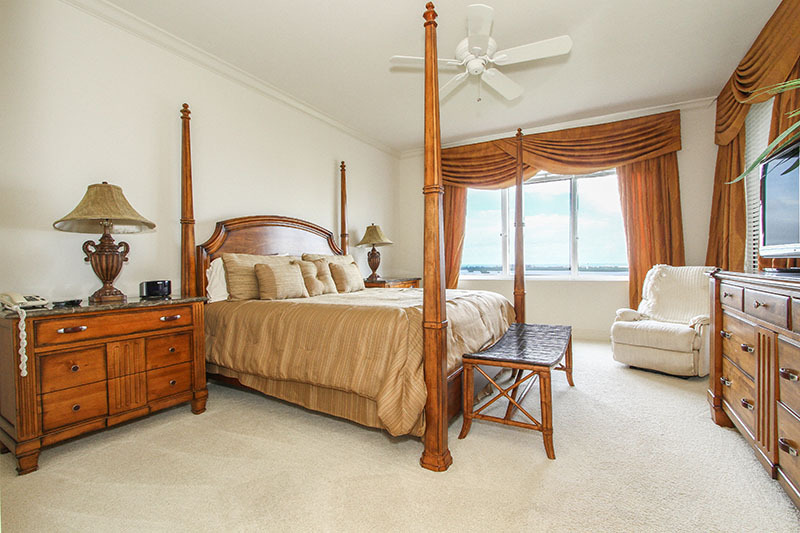 Full three-bedroom unit. 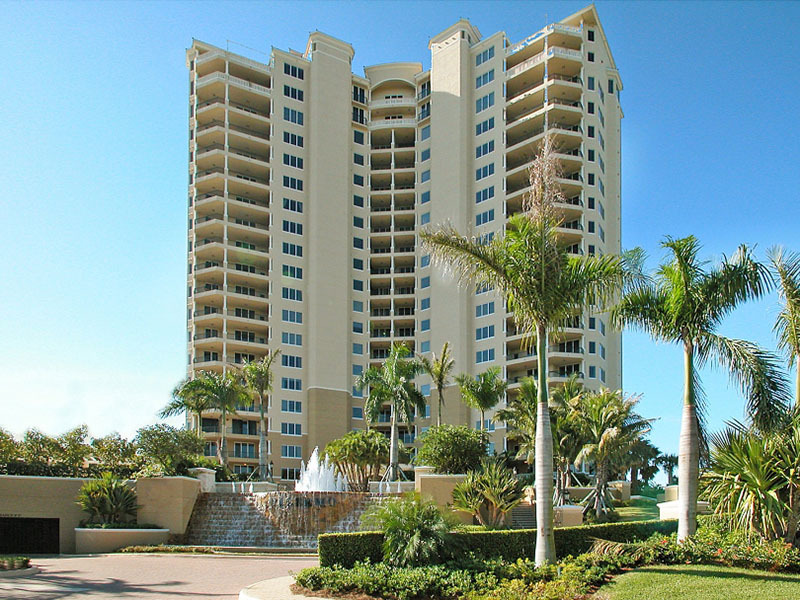 Private and secured elevator entry. 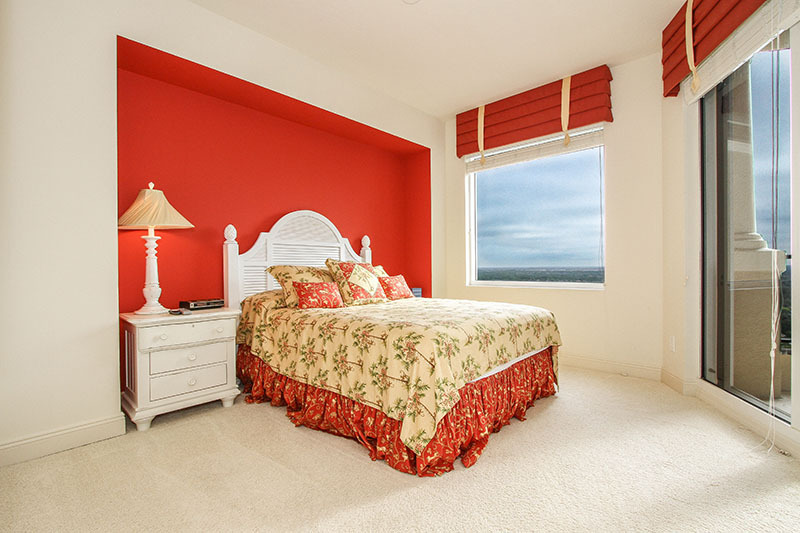 This Incredible Condominium offers luxury living at its best with amenities that rival those of a five star hotel. 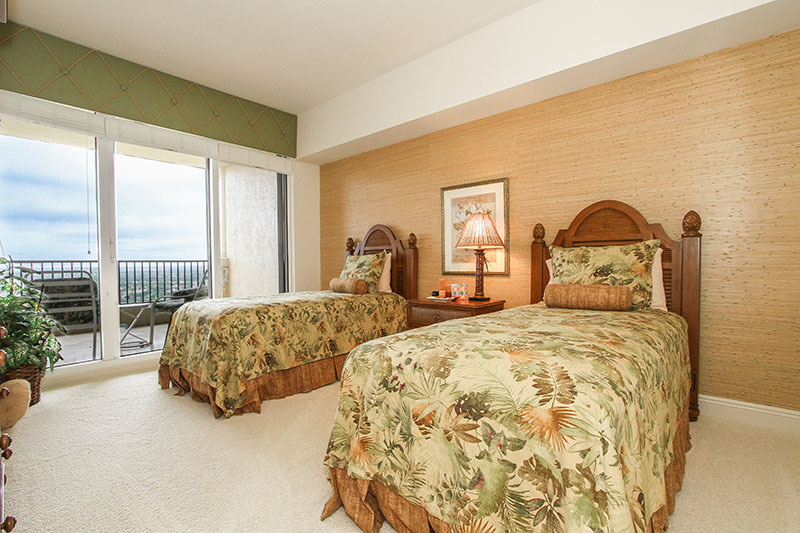 Palermo amenities include beautiful swimming pool, very large hot tub, cabana area, grill, fitness room and billiards and lounge room. 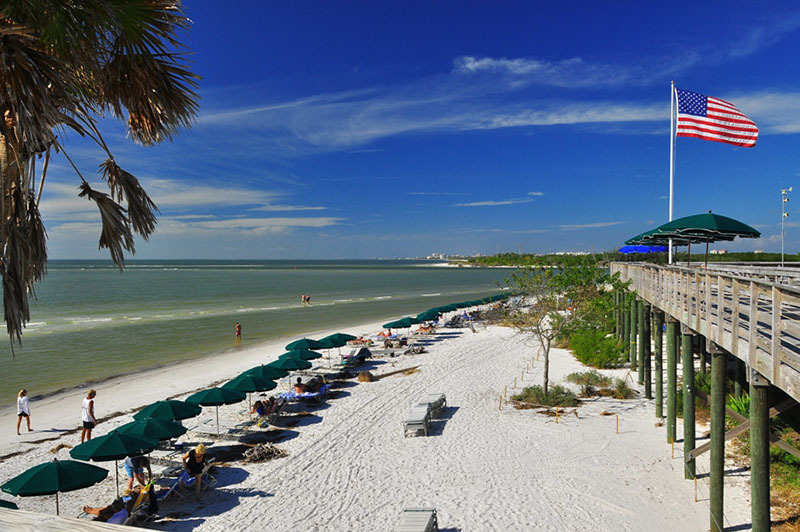 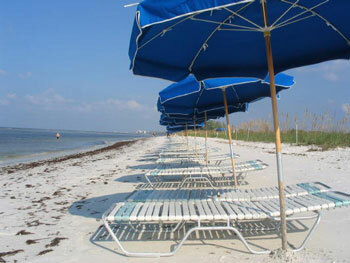 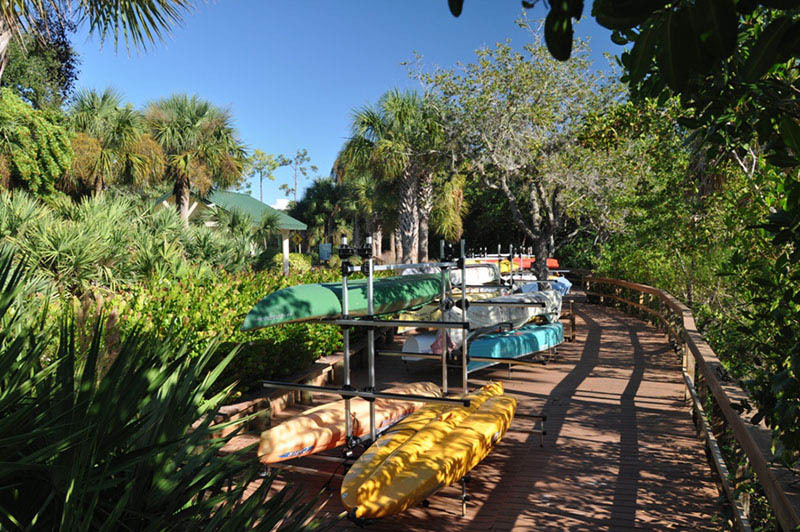 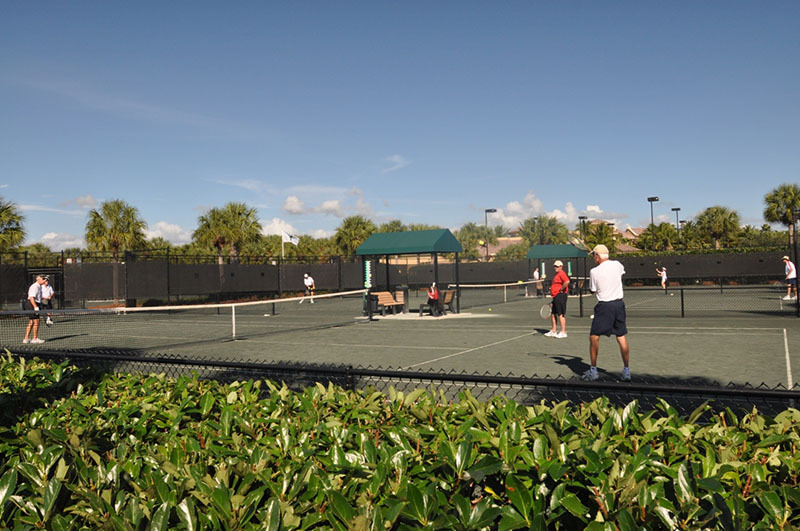 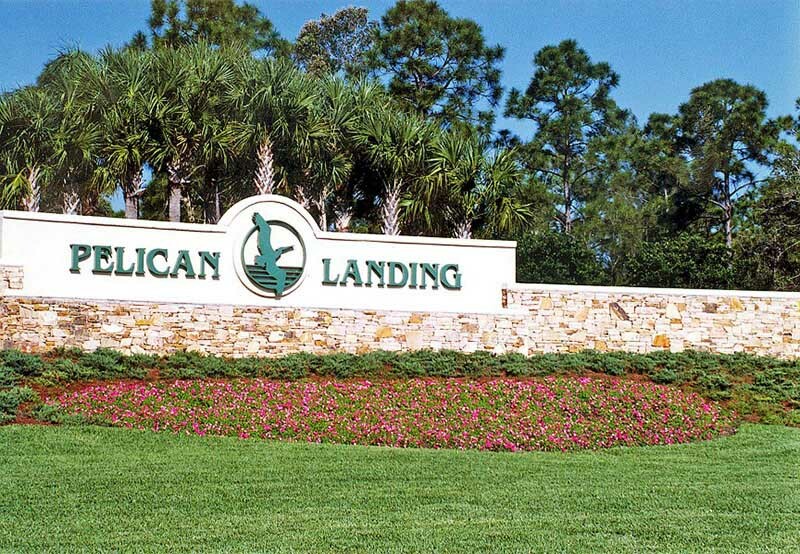 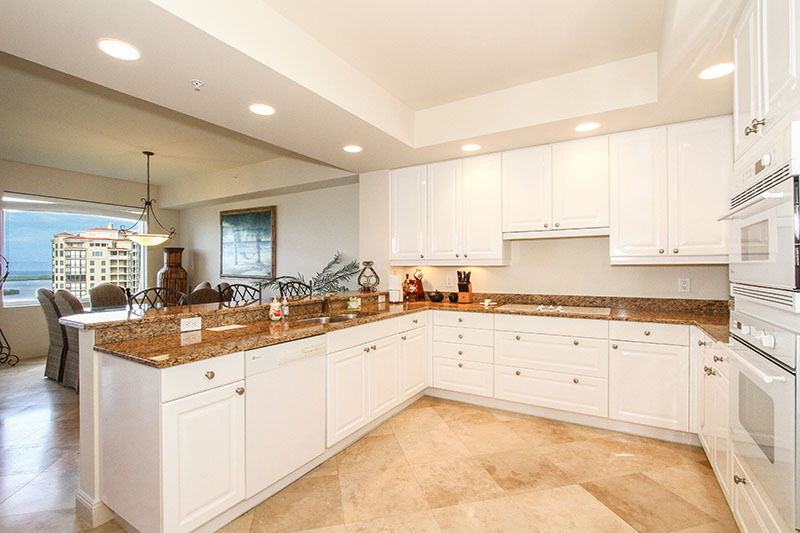 The Colony is a prestigious gated community located within Pelican Landing. 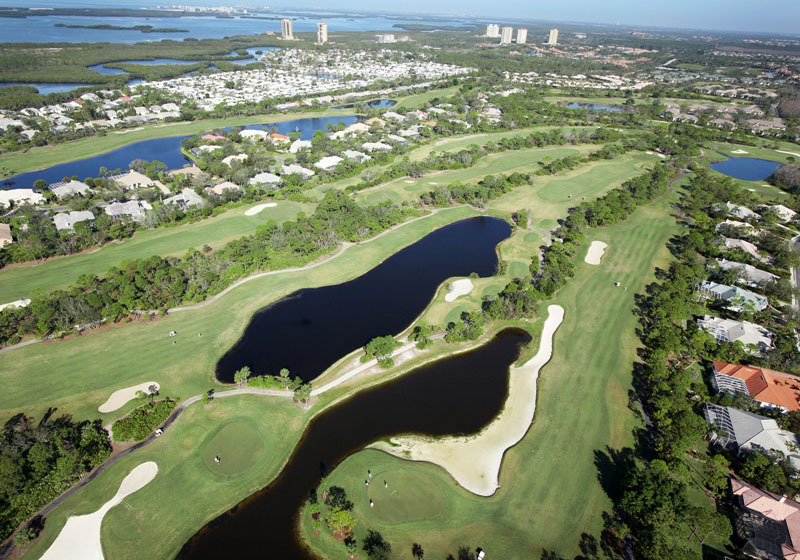 Bay Club membership is available. 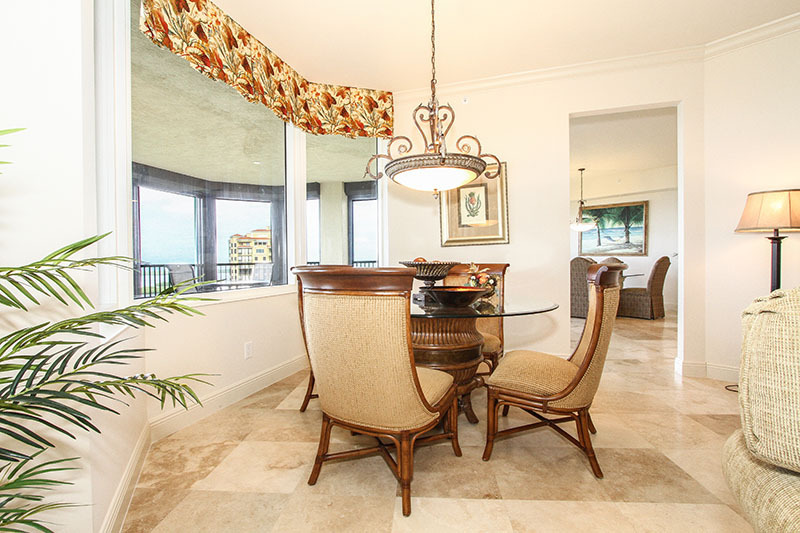 The romantic three-story Bay Club overlooks the beauty of Estero Bay and offers a formal dining room, casual dining room, private dining, lounge and balcony seating with sweeping sunset vistas. 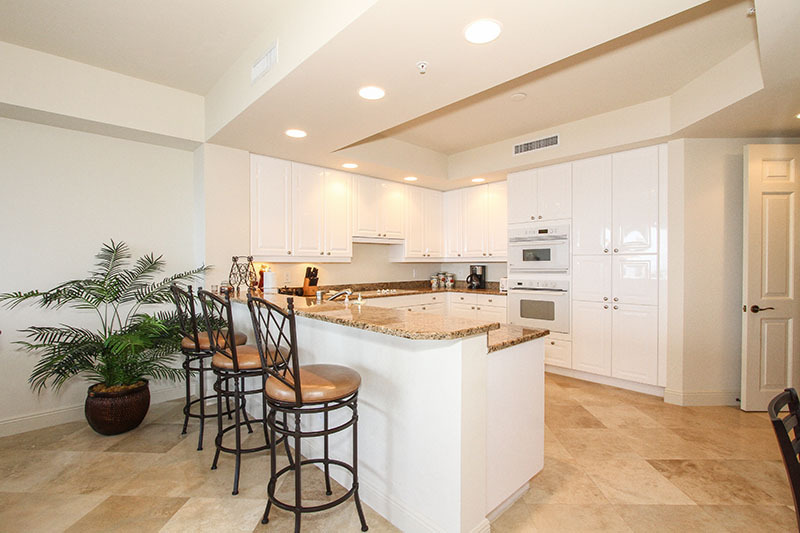 Reserved exclusively for the dining enjoyment of The Colony residents and their guests. 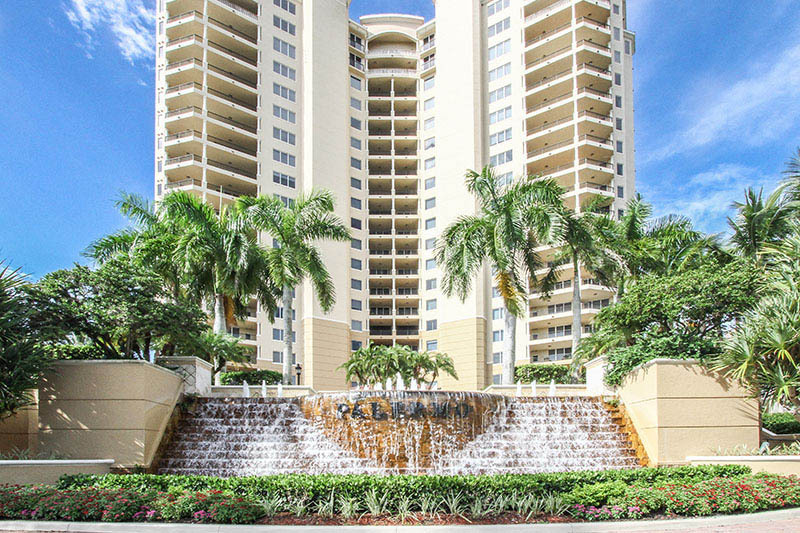 Please contact me with information regarding Palermo at the Colony.